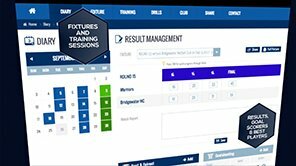 Works on deception and swift footwork to bypass defenders, and defensive footwork to apply delaying pressure. 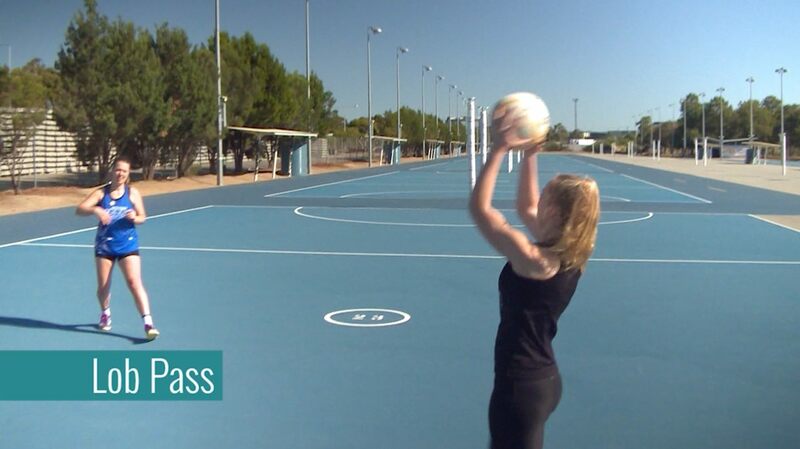 drills for netball, netball tips basic technique drills for for netball using these skills: prelim.moves/passing, footwork & agility. In a situation where there's a 2-on-1 situation in your favour, the correct choice must be made when passing into the goal circle. 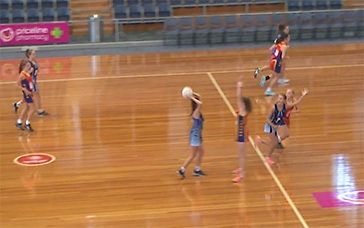 basic technique drills for for netball with a focus on skills development, , free basic technique drills for for netball, netball training skills. 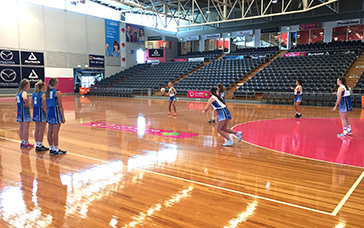 drills for netball, netball training schedule defensive moves drills for for netball using these skills: prelim.moves/passing, basic technique. 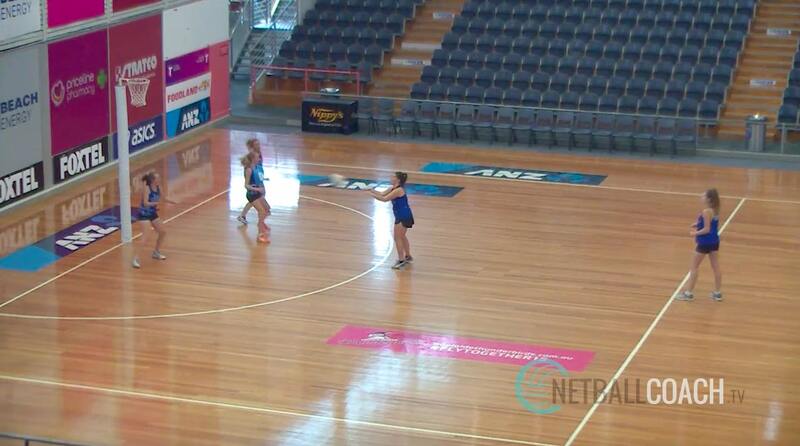 Open-up a central corridor of space for (C) to exploit to complete a #double play# following their centre pass. 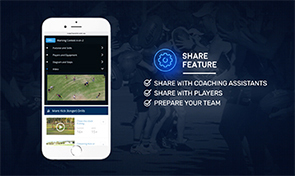 defensive moves drills for for netball with a focus on centre pass set plays, attacking systems, defensive systems, , free defensive moves drills for for netball, netball training schedules. Learn to quickly identify the best passing option. 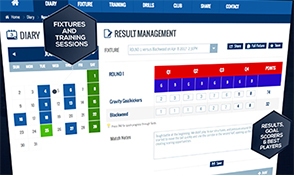 This drill gets progressively more difficult to really test decision making. 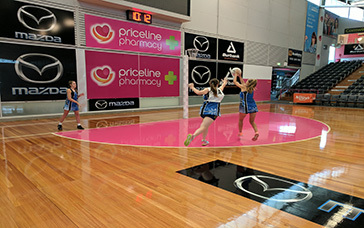 drills for netball, netball junior drills footwork & agility drills for for netball using these skills: prelim.moves/passing, defensive moves, vision & decisions. Players throw their defender and find space with fast feet and deception. This drill practises 3 different evasive manoeuvres. 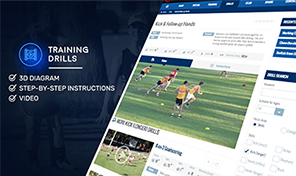 footwork & agility drills for for netball with a focus on skills development, , free footwork & agility drills for for netball, netball training drills preseason.